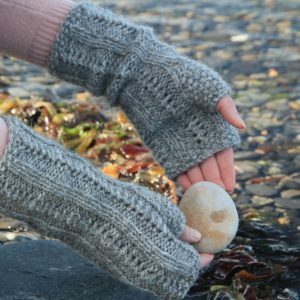 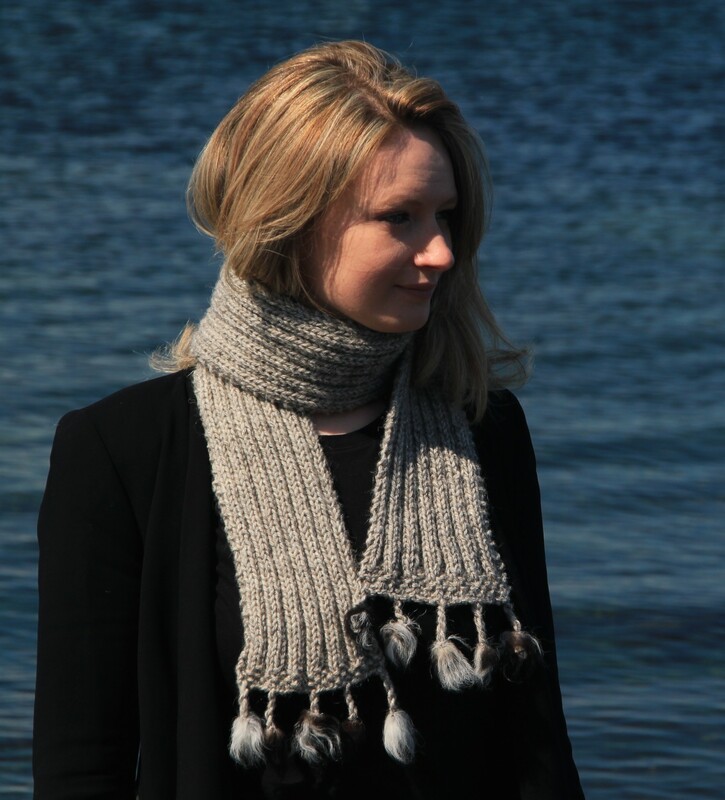 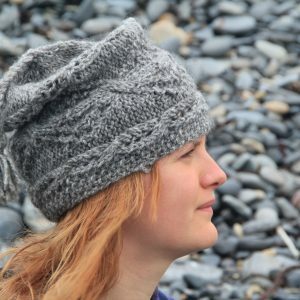 This original Isle of Auskerry design is great for people who have not knitted before. 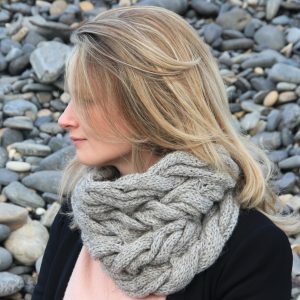 This elegant scarf kit uses basic stitches to create a ribbed design which is beautifully complemented by the sheepskin toggles that are attached at the end. 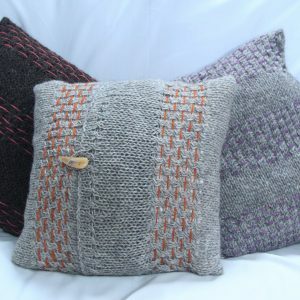 The kit includes full instructions, bamboo knitting needles, sheepskin toggles and 200g of our yarn in a choice of three natural colours; seal grey, slate grey and peat black.